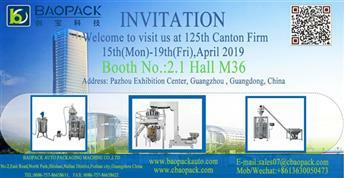 There are many ways to classify a packaging machine such as oil packing machine and ketchup packing machine, according to the function can be divided into single-function packaging machine and multi-function packaging machine;according to the purpose of use can be divided into internal packaging machine and external packaging machine;according to packaging varieties can be divided into special packaging machine and general packaging machine;according to the automation level, it is divided into semi-automatic and full-automatic. 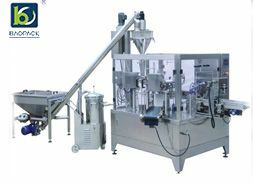 Packing machine is a packing machine that loads a precise number of packages into various containers. Sealing machine is a machine to seal containers with packaging materials. 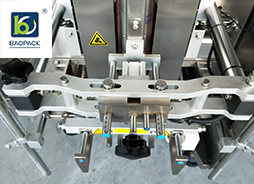 The wrapping machine is a flexible packaging machine that wraps all or part of the packaging. 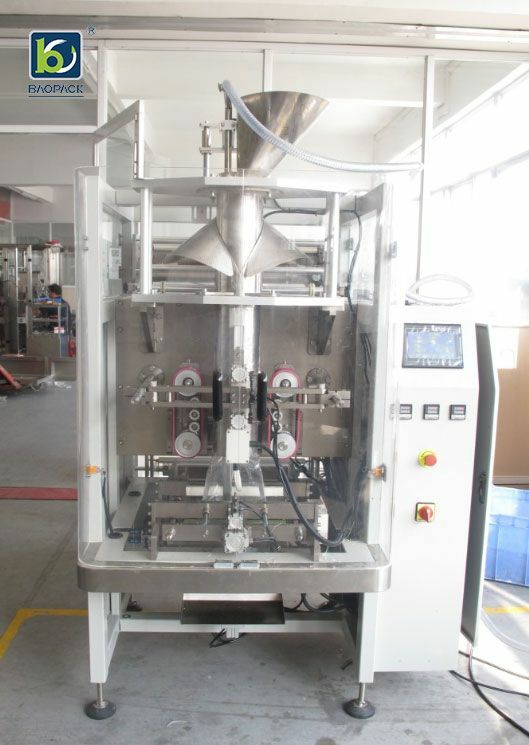 1.Seal filling machine. It has two functions of filling and sealing. Mold filling and sealing machine. It has molded, filling, sealing three functions. The types of molding are bag molding, bottle molding, box molding, bubble molding, melting molding and so on. 3.The double side sealing machine. It can seal both the upper cover and the lower bottom. When sealing the box, the box can be placed side or upright. 4. 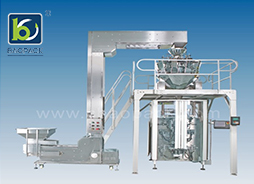 Molding - filling - sealing packaging machine it is a multi-functional packaging machine (figure 1). 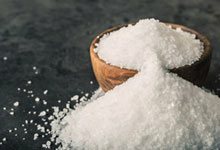 After the material enters the top of the packaging machine, the measurement part will send the specified quantity of products into the material channel in turn. When the packaging material of the reel passes through the outer wall of the material channel, it is wound into a barrel by the former. The transverse seal completes the top seal of the packing bag and the bottom seal of the next bag, becoming two welds. 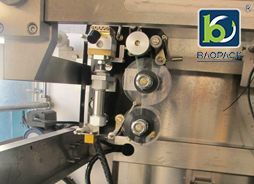 As the feeding channel is wrapped by the packaging bag, the bottom sealing can be directly fed into the bag after welding, and then move a station to complete the top sealing and cutting with the cutting knife to complete the packaging process. The packaging material of the reel is single layer and compound. Monolayer if moisture-proof glass paper, polyethylene, polypropylene, high density polyethylene, compound if stretch polypropylene/polyethylene, polyethylene/cellophane/aluminum foil. 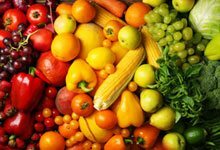 In addition, there is heat - sealing materials. The packing seal type includes pillow seal, three-side seal and four-side seal.